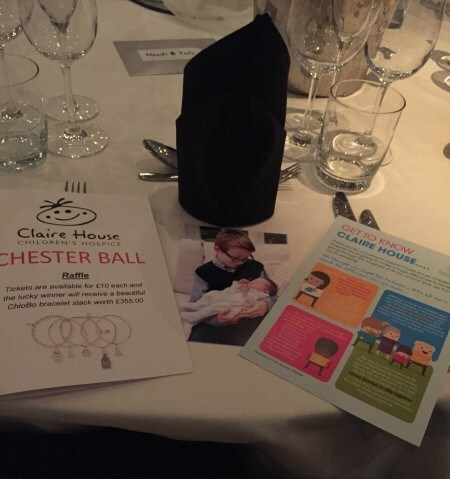 This was an evening to celebrate Claire House’s ability to provide palliative and end-of-life care to children and their families when they need it most and of course, to raise more money to fund the charity’s inspirational work. After a catch-up with fellow attendees and our friends at Claire House, the evening began with the parents of two children helped by the hospice telling their story first-hand, bringing home the work that the dedicated staff and supporters do and the difference the charity makes to so many lives. The rest of the evening included a delicious three-course meal, live music, a raffle and an auction. We donated eight tickets to Click’s Manchester United Executive Box; a day of golf with Paul Waring, a top 200 World Golfer, and Lee Martin, an ex-Manchester United player; a signed Manchester United shirt; and a weekend break at Peckforton Castle. 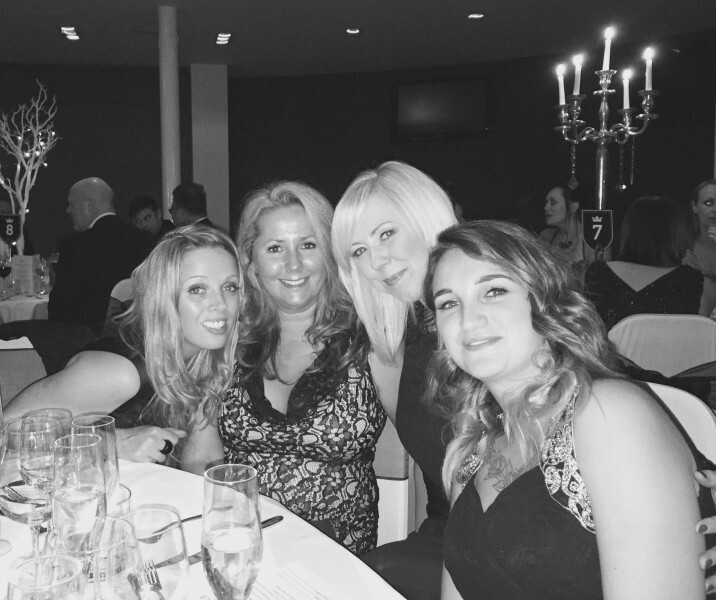 The great news is that the money we raised on Friday has taken Click Consult’s Claire House fund well over £30,000! If you would like to know more about how Claire House makes a difference to families across the North West, see http://www.claire-house.org.uk and a full press release about our coming activity can be seen here.